Hi everyone. 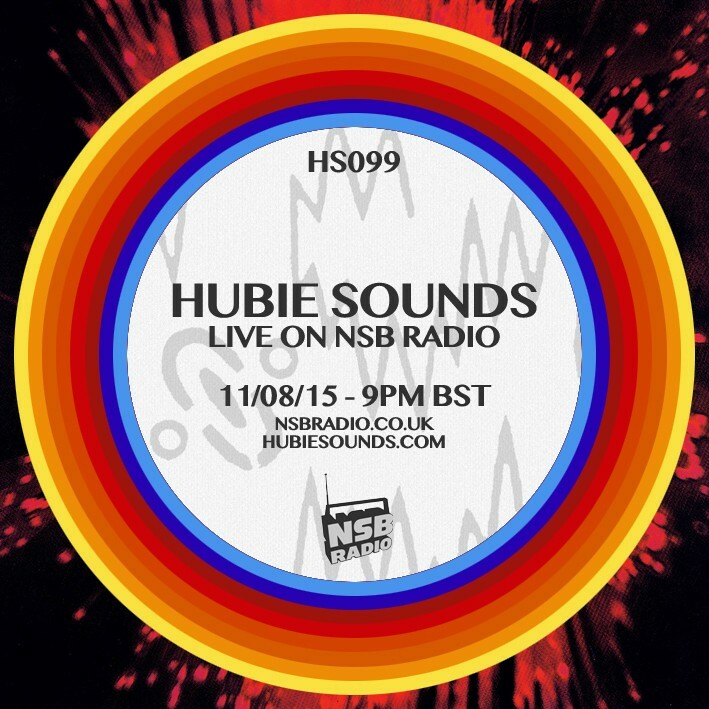 It’s been a bit of a stop-start year so far for Hubie Sounds, sorry about that. I will be making up for that with my next few radio shows which will hopefully make putting up with all the interruptions worthwhile. I can’t say much at the moment but I’ve got some special shows in store, including a very special celebratory 100th show very soon. In the meantime however, I’m back on NSB Radio tonight, and this time around I’m celebrating the release of legendary British outfit Leftfield‘s third studio album, Alternative Light Source, which was released earlier this month. For those of you who are unfamiliar with Leftfield, the band was formed in the late ’80s by Neil Barnes, who was shortly joined by Paul Daley. The duo released a handful of critically acclaimed singles, before dropping their debut album Leftism, in 1995, which is widely regarded as a seminal album in British dance music and for many is regarded as one of the greatest and most influential dance music albums of all time. Their follow up album, Rhythm And Stealth, dropped in 1999 and included fan favourites Afrika Shox (featuring the iconic Afrika Bambaataa), Dusted and ‘the one from that Guinness ad with the surfing horses’, Phat Planet. After Rhythm And Stealth the band fell quiet and eventually disbanded. They re-formed for occasional tours thereafter, but eventually Daley left for good. Nothing much was heard from Barnes’ solo Leftfield project until earlier this year when a brand new single, Universal Everything, was unleashed on welcoming fans. This was shortly followed by the release of the new album, Leftfield‘s third and Barnes’ first as a solo project. Tonight I will be dedicating my entire show to Leftfield‘s output from the last 25 years, including classics from the Leftism and Rhythm And Stealth eras, plus their various movie soundtrack work, as well as tracks from the new album. 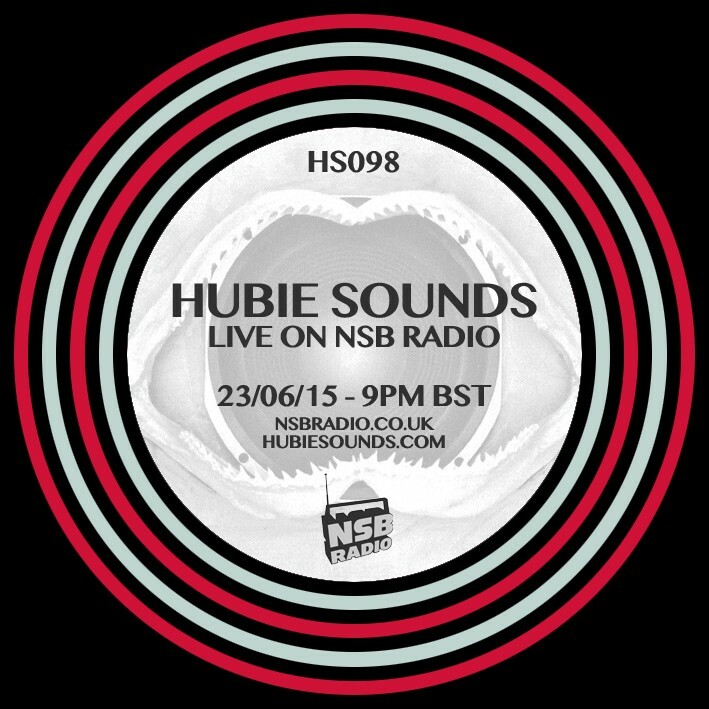 The Hubie Sounds Leftfield Special – Tuesday 23rd June @ 9pm BST – live and direct on NSB Radio! Finally, here’s a quick reminder to check out my Secret Garden Party Podcast over on Mixcloud. It’s part of a competition to win a spot on the festival’s on-site radio station, as well as lots of other cool stuff. So please check it out because every play, share and comment helps my chances of winning. Thanks for your support so far everyone, it’s much appreciated.